Home > Opinion - Analysis > Columnists > When the Profit Maximization Policy Claims Lives: Is Dana Air Guilty of Neglect? When the Profit Maximization Policy Claims Lives: Is Dana Air Guilty of Neglect? 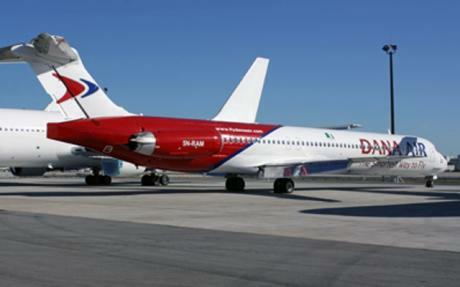 Dana Air is owned by Dana Group, a conglomerate with significant interests in various sectors of the Nigerian economy. Dana Group is the major distributor of Kia motors in Nigeria, it also bottles AquaDana watter, and owns about ten other different companies operating in electronics, agriculture, chemicals and other areas. The company is owned by the Hathiramani family, of Inidan origin. Jacky Hathiramani is the CEO of Dana Air. 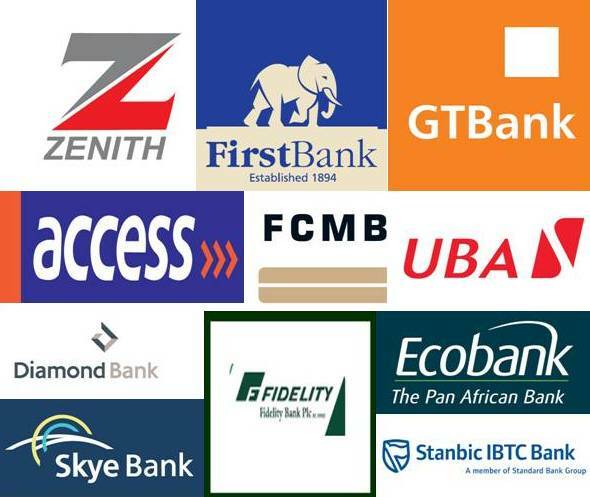 Many Nigerian businesses both private and public are focused pre-dominantly on profit maximization. They put the welfare of the Nigerian people on the back burner whilst focusing on making the fast bucks. The fake drugs importer who puts lives of the sick at risk and the government officials who increase electricity tariff without improving their distribution services both have one thing in common, their eyes are on the money. Dana Air bought the plane that crashed yesterday from Alaska Airlines, an American regional airline, in February 2009. The plane had been manufactured in 1983 and was used by Alaska Airlines for over 25 years. The expected useful life of an aircraft is 30 years. So this was a plane that was already near the end of its useful life as 2013 would mark 30 years of the aircraft’s existence. Dana Air knew the plane was very old and susceptible to accidents and technical faults. The reason Alaska Airline sold the aircraft in 2008 after grounding it in 2006 was because it had undergone two close-calls with the Aircraft in-flight during 2002 and 2006 when electrical faults produced smoke in the cabin area. It is on record that on May 3rd 2012, one of the technical staff of the airline informed management of the need to ground the aircraft for general check-up. The staff was ignored and kept flying. 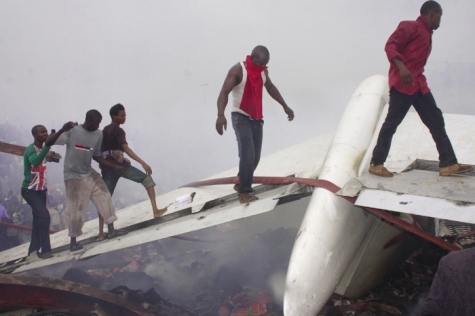 On May 10, the same aircraft had a close-call during a flight from Uyo and had to make an emergency landing in Lagos. Governor Akpabio of Akwa Ibom state confirmed this when he said he warned the CEO of Dana Air, Jacky Hathiramani, on the need to ensure that their planes were air-worthy and not put Nigerian lives on risk. The warnings obviously fell on deaf ears as most Nigerian companies focus on profit maximization first before they take into consideration human lives. We hope the management of Dana Air will be put out of business by the government. Government is also at fault for not doing their regulatory duty in ensuring that such aircraft is not allowed to ever leave the ground, but only the people during election can put government out of business. There needs to be a holistic review of the kind of aircraft we have in this country. 29 year old planes are obviously too old. Government needs to wake up to its responsibilities to Nigerians and ensure the service quality in the Aviation sector improves dramatically. Government cannot impose fines on companies when it does not even provide an enabling environment. Ever since Stella Oduah came into power as the Minister of Aviation, she has largely been focused on cosmetic changes at the airports with less emphasis on the actual aircrafts and their condition. Nigerians are used to scruffy looking airports and we can live with that. We are more focused on having aircrafts that take us from one airport to the other in peace, not pieces. True, but the aircraft was manufactured in November 1990, according to the Aviation Safety website, not 1983.